Rincon Garden offers something for everyone. See our available amenities to find something that speaks to you. Get a sneak peak of the good life here at Rincon Garden. Each of our residents enjoy amenities year-round. Take a break at our rooftop lounge or enjoy our 24-hr fitness center with your neighbors. We have something for everyone. Concierge Service - with a Smile! We want you to love where you live. 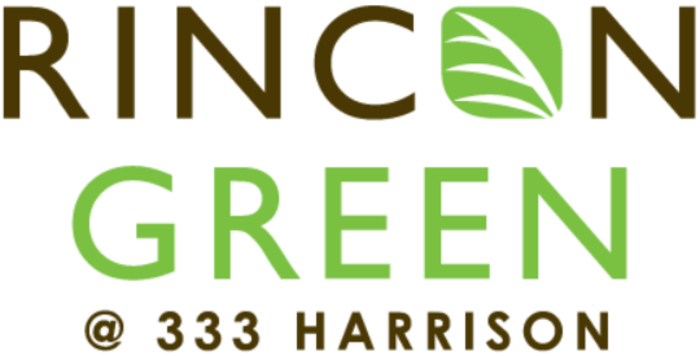 We believe we created something truly special for everyone here at Rincon Green. Visit us to find out more. Copyright © 2019 Rincon Green. All rights reserved.